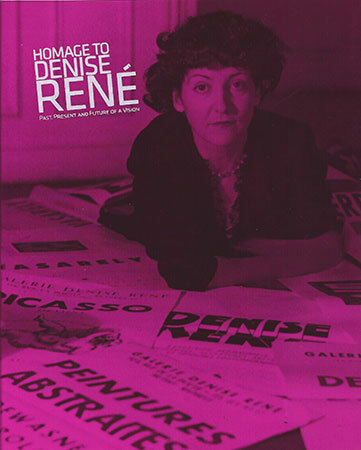 Located in Miami's Wynwood Art District, the Espace-Expression Gallery presented the exhibition titled Homage to Denise René. 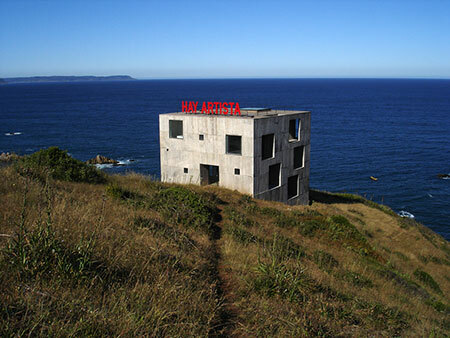 CasaPoli (Bío Bío region, southern Chile) will develop from March through December of this year a series of creative residencies titled Context and Territory, directed by local cultural managers Lesley Fernández and Óscar Concha. The Fundación Montenmedio Arte Contemporáneo NMAC de Vejer de la Frontera (Cadiz), has been showing for a couple of days now one of the pieces from the sculptural installation titled La Inocencia de los Animales (The Innocence of Animals) by Argentinean artist Adrián Villar-Rojas (Rosario, 1980). 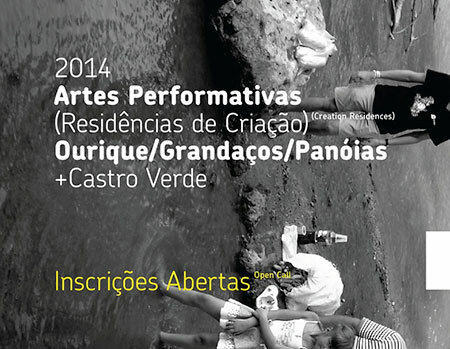 ATALAIA (the Association of Friends for Culture and the Arts), jointly with the City of Ourique, the Regional Directorate of Culture in Alentejo, the Department of Fine Arts of the Universidad de Lisboa and the Faculty of Humanities and Social Sciences of the Universidad de Algarve, announce the call for participation in their residency open to all contemporary performing art creators and students. The deadline for submitting all applications is April 11, 2014. The Fundación Botín announces the opening of its call for Grants for solo projects and research in the realm of artistic creation 2014/2015. 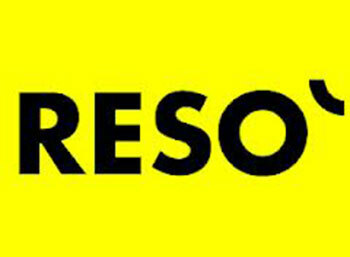 RESÒ calls for the creation of the IN and OUT program to promote the mobility of artists through the continuity of residencies. 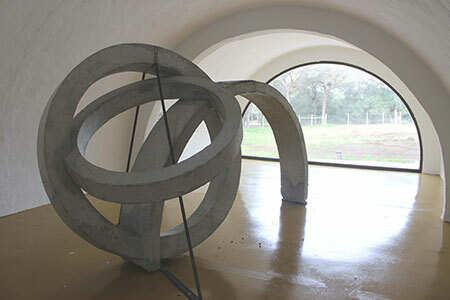 The objective is to establish places for theoretical reflection and creative growth in which the artist’s presence also becomes a stimulus for the surrounding community. The Museo Nacional Centro de Arte Reina Sofía presents a brief description of La invención concreta, an exhibition of works from the Patricia Phelps de Cisneros Collection, in the voice of curator Gabriel Pérez-Barreto. 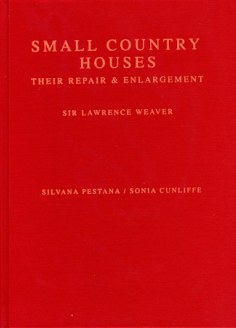 This book by Silvia Pestana and Sonia Cunliffe, works in a multi-functional way including photo-album, historical archives and a personal diary, all penetrateing the original discourse on the construction and restoration of houses. The book accompanies the exhibition "The Fate of Color", held on occasion of the opening of Galería El Museo´s new venue in Bogota.